After a first-round bye, the regular-season champion Huskies open the Pac-12 tournament against the eighth-seeded USC Trojans. Is this the beginning of an extended postseason for UW? Follow along for live updates, analysis and more. 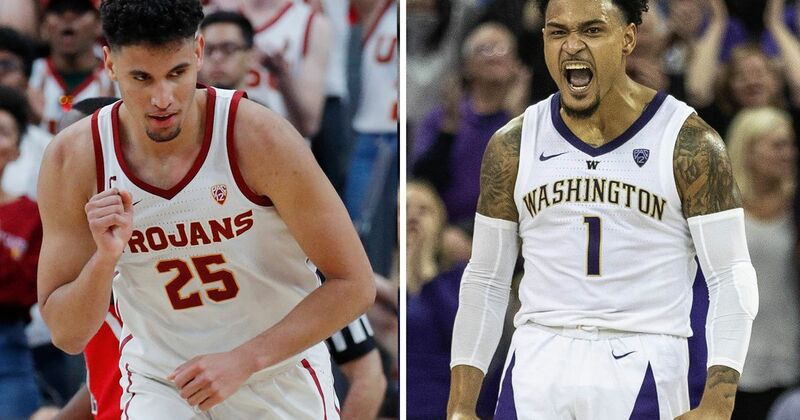 March 11, 2019 at 3:13 PM Has UW done enough to merit a NCAA tourney berth or do the Pac-12 champs still have work to do?